The Greater Toronto Area is full of talent from all different platforms. Given the fact that we don’t have the greatest representation as far as our music is concerned, that’s determined to change on a greater scale. Rich Kidd is one of the notable names that stands out when you’re talking about who can be next to blow from the city. It’s funny, I was just having a discussion on Twitter about him and what separates him from other artists in the city. Rich Kidd is known as a rapper that’s been making music for years, but he’s also a producer that is growing to be better known and respected. 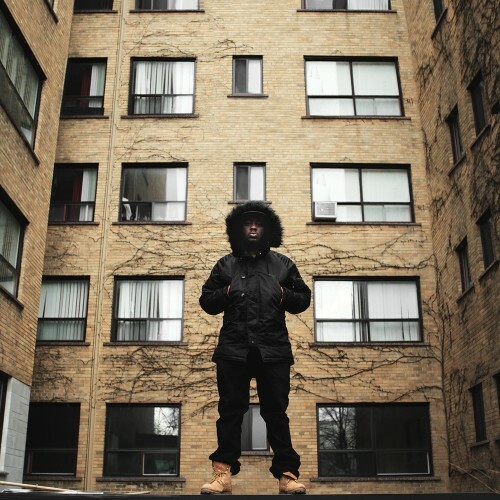 This free album is a culmination of skills that he’s able to bring to the rap game, while painting a different perspective that inner city folks from different areas can relate to (Bom Bom brought the Scarborough out of me). SYKE was a track that I saw Rich Kidd perform last year at a Stalley show and I knew it was going to be big from that point on – I wasn’t wrong about that. The production is solid all the way around, and the stories do hit home in more ways than one. I hope that people start to take notice on Rich Kidd. My only question for him is: “No Tona on the album though? !” Download (here) & Enjoy.